大家好，我叫Elena。我毕业于大外英语系。 随着将近十年的教学经验，我不得不说英语已经成为我生活中必不可缺的一部分了。 我仍然清晰地记着第一次上课时候，我就发现老师是一个要有着强大的耐心和责任的职业！ 我喜欢挑战自己，因为最好的老师也同时是个学习者。 我会尽一切努力让自己成为更棒的老师！我很享受跟我可爱的学生们在一起！ 欢迎来到NDI,我们大家的family! Hi everyone, I’m Josh, The head teacher at NDI. I’m from a small town in Canada, and I’ve always wanted to see the world. I became interested in China due to a game based on a famous Chinese novel, Romance of the Three Kingdoms, and I thought teaching English would give me an opportunity to see and learn more. 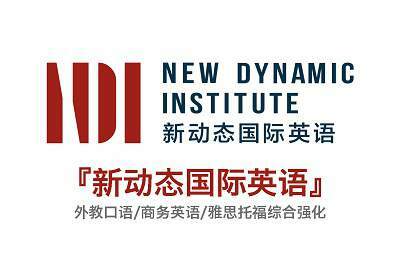 Now, I’ve been living in China and working at NDI for about 7 years now, and I’m having a great time. I haven’t had a chance to see all the places I want to see, and I don’t plan to leave until I do. As head teacher, you will probably see me at all of the centers around Wuhan, but I will be spending most of my time at Wuguang branch. I have more responsibilities now, But I will still be teaching a couple of classes every week, and hopefully at every branch, so I can get to know all the teachers and students well. If you have a problem with English and you see me around, or if you just want to talk, feel free to come say hello!